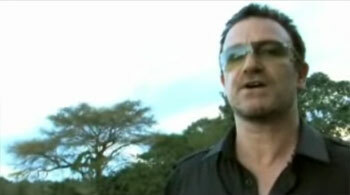 Bono’s posted a question for you on Yahoo! Anwers, a question and answer community. He wants to know your solutions to end poverty. What can we do to make poverty history? Because of people like you, leaders of the world’s richest countries met in July 2005 and made a number of historic promises to help end the kind of extreme poverty that is needlessly killing 9,000 people a day in Africa. Millions of lives and the future of a continent are at stake. Watch a video and post your suggestions on Yahoo! Answers. And when you’re done, Stephen Hawking has another question for you. There are many kinds of poverty. I will think about all of the reasons in my area of where I live why we have poverty. I will break it down and then write again my answers.I have to start with at home before I can conclude why there is poverty in the world.